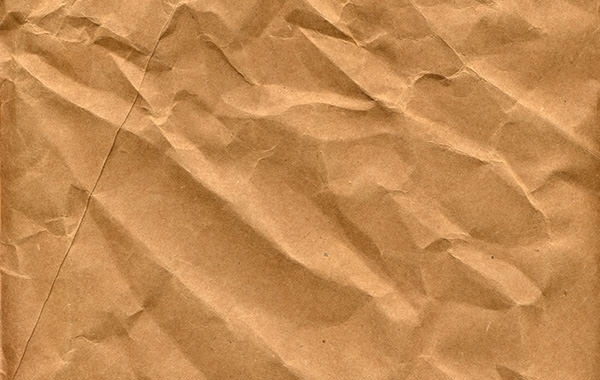 Textures always play an important role in designing. 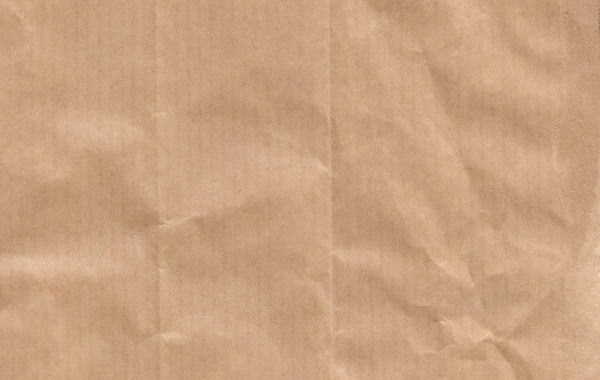 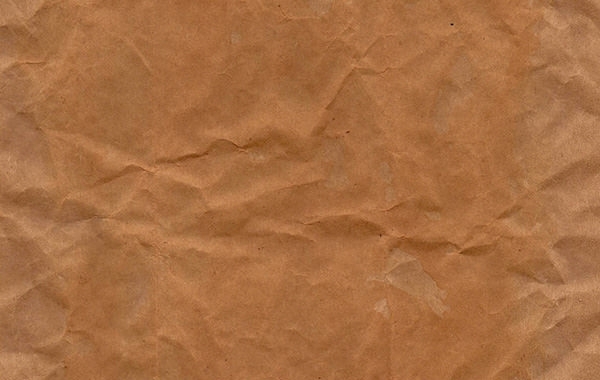 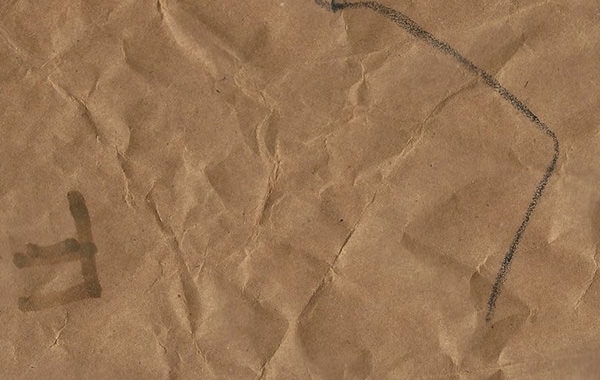 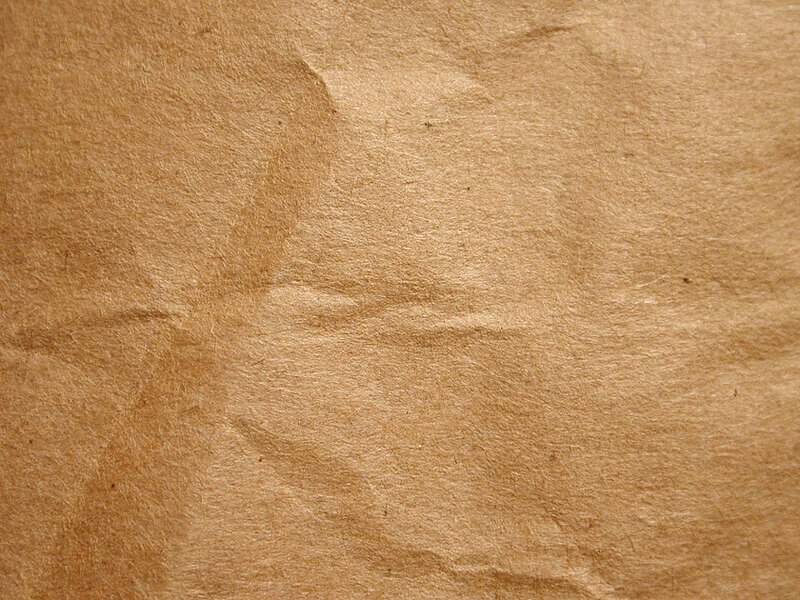 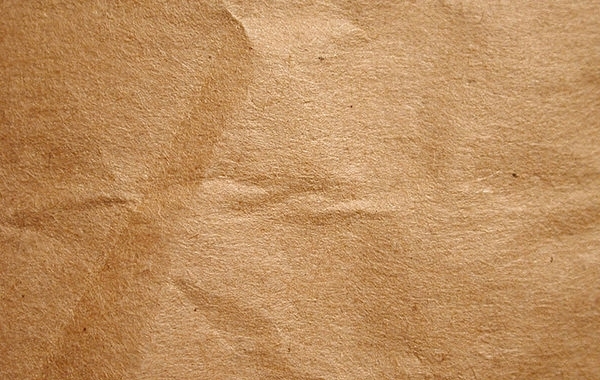 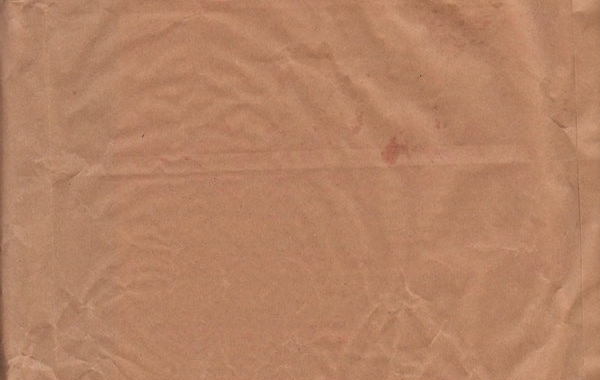 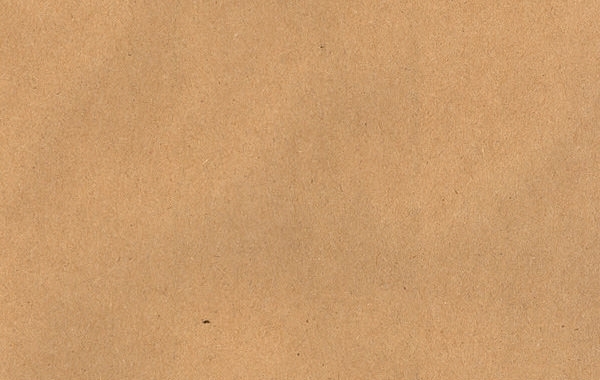 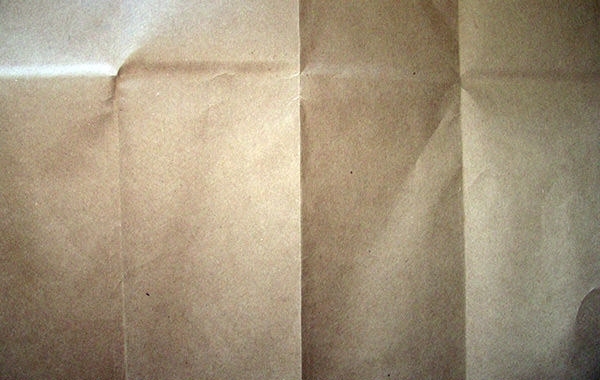 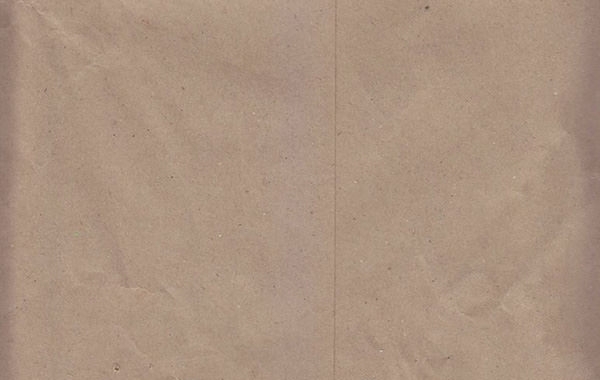 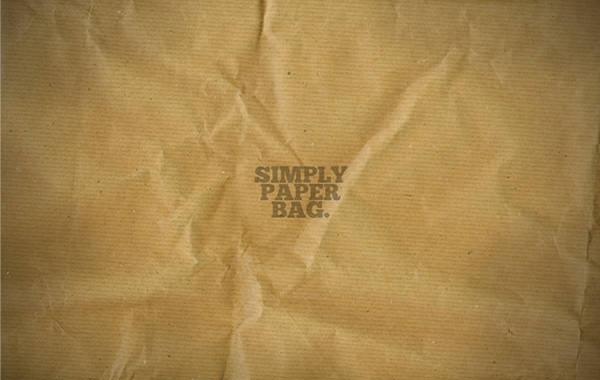 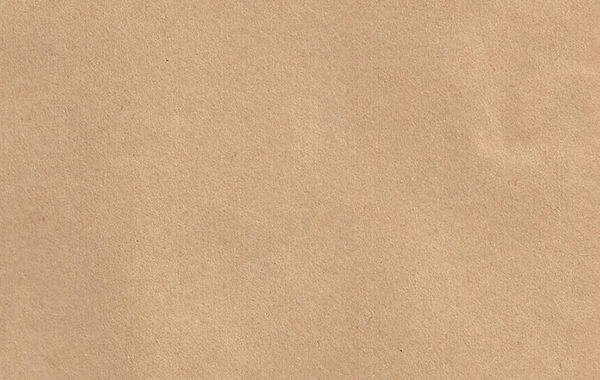 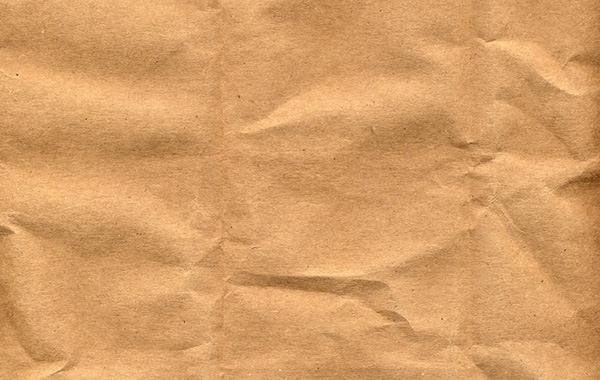 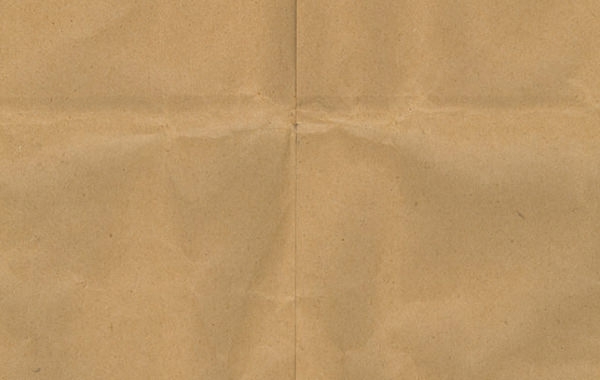 Paper Bag Lightly Stained, Brown Paper Texture, vintage Paper Textures for photoshop, Brown Bag Man, Crinkled Wrinkled Brown Paper Bag are some of the very commonly used free templates by the designers. 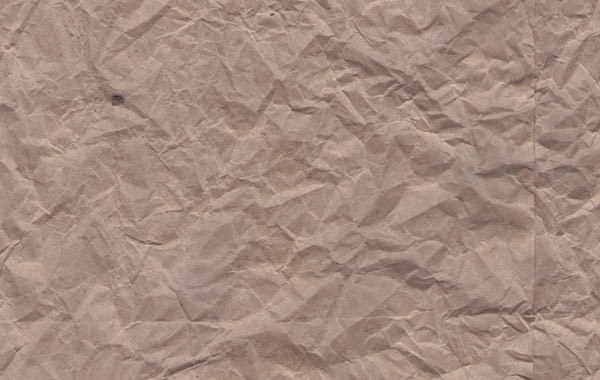 Download any of these to make some cool effects depending on how they are used and applied. 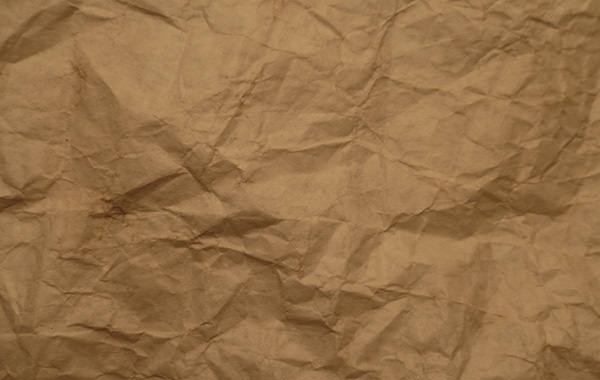 Be it websites, artworks, and other graphic design works, these textures can be edited and resized on Photoshop depending on the need. 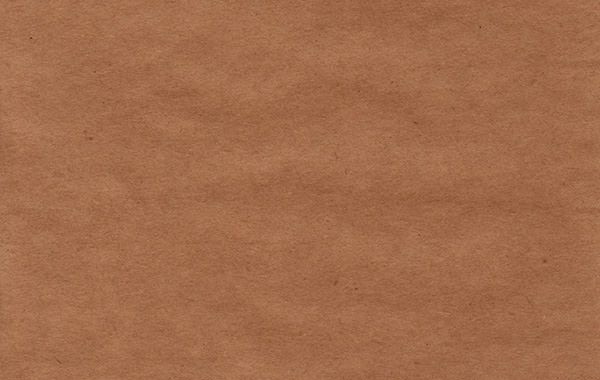 Most of them are available at 300dpi and it is larger than you will ever need for the web designing. 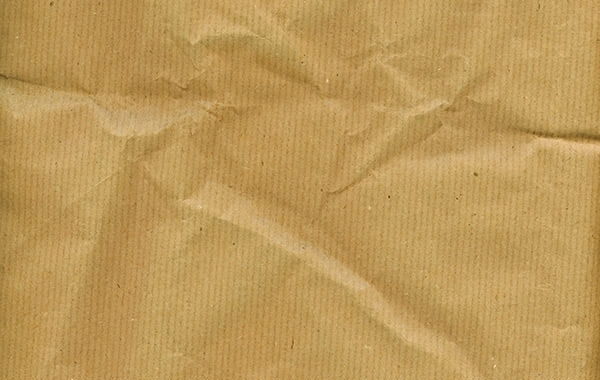 Set the resolution according to the need of print.